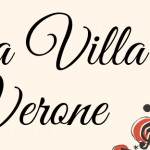 Thank you to all those who attended our annual Viva Villa Verone fundraiser! 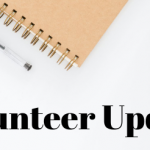 This fundraiser has been a staple fundraiser for Fox Valley Hands of Hope and, for yet another year, it was an incredible event. 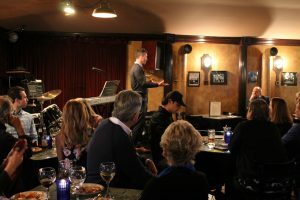 From the delicious dinner to the entertainment, its was a night to remember! 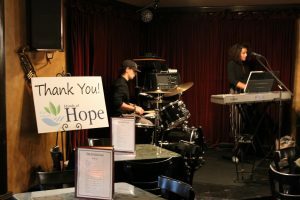 A special thank you to Villa Verone for hosting our fundraiser and providing an exceptional buffet for our guests, Dezirae Schalice Music for sharing your talents and creating the perfect atmosphere, Fox Valley Hands of Hope Board of Directors in attendance. 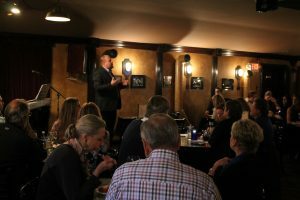 An extra special thank you to Fox Valley Hands of Hope Board of Director member, Brandon Hoeft, for sharing your story and helping FVHH to unveil our Partners in Hope Donor Circle. Fox Valley Hands of Hope is dedicated to enhancing the quality of life, providing HOPE, and compassionate care to those experiencing grief, loss, or life-threatening illness — an affordable, monthly giving program means strong and steady monthly funding that Fox Valley Hands of Hope can count on, allowing FVHH to make meaningful, long-term commitments to the families we serve and community members in need.